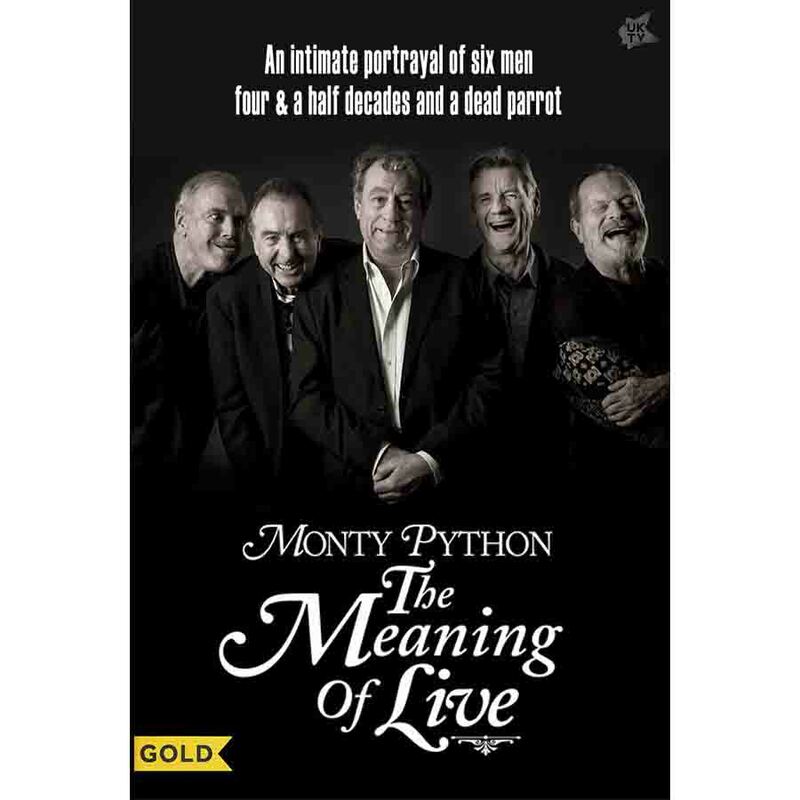 "Monty Python: The Meaning of Live"
A documentary commissioned by UKTV which also made the festival rounds, "Monty Python: The Meaning of Live" gives viewers unparalleled backstage access to the preparations and staging of the Pythons' 2014 reunion at London's O2 Arena. What is most revealing is the genial humor and affection of the Pythons and their thoughts about taking to the stage once again, as they reunite for their first live performance in 34 years. Mixing interviews with candid videography taken in rehearsal halls and backstage at the O2, "The Meaning of Live" documents the Python reunion show from its November 2013 press conference announcement, through rehearsals, discussions over the script, music and costumes, and curtain-up on the 10 sold-out shows. Much of the film is made up of interviews with the five Pythons, who discuss their temperaments and their comedic styles, their conflicted feelings about revisiting Python material, the absence of Graham Chapman, and the joys of performing together. Most evident is their exuberance once the fans show up by the thousands – in their seventies, the Pythons are like kids again. We also see how some of the stage show's effects were created (including Eric Idle's dance with Carol Cleveland for the "Galaxy Song"), and the filming of professor Brian Cox's inelegant run-in with Stephen Hawking for their cameo. Also featured is rare footage from the Pythons' earliest live performances, including their "First Farewell Tour" in 1973, and their Hollywood Bowl appearance in 1980 – the last occasion at which all six Pythons were on stage together. Captured backstage, comedian Mike Myers – who was the Closing Night's surprise guest on "Blackmail" – reveals his unabashed love of Python. As was evident by the audience's reactions to the show, he wasn't alone. Filming of the rehearsals was begun before UKTV Gold signed up for a feature-length documentary, to be co-produced by Python (Monty) Pictures Ltd., Films of Record, and Phil McIntyre Television. The Pythons brought on BAFTA Award-winning director Roger Graef, who had worked with the group on "Pleasure at Her Majesty's" and other concert films from Amnesty International's "Secret Policeman's Ball" benefit shows. 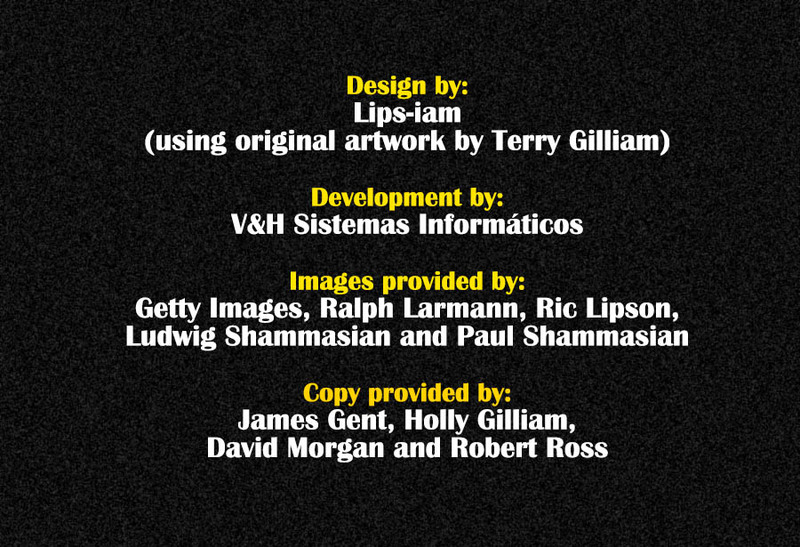 Graef created a fly-on-the-wall view of the camaraderie of the group behind the scenes; the pressures of rehearsals; and their feelings about live performances since the early days of Python. "The core story is known to everybody; this story is what they're like [as people]," Graef told the Evening Standard. "Backstage as they gear themselves up to perform, they're intense versions of themselves." "Monty Python Live (mostly): One, Down, Five to Go" – More information about the 2014 Live Shows at The O2, London.